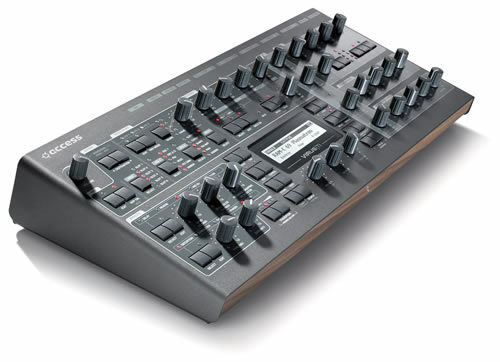 The Access Virus TI Snow Synthesizer Module delivers the same sound engine as its big brothers in a compact size. 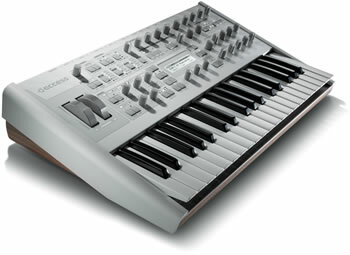 The intuitive design makes selecting and editing more than 6000 patches from well-known sound designers a breeze. 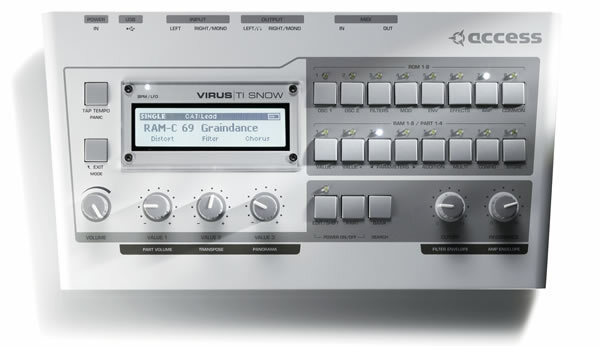 The Virus TI Snow also lets you experience the best of both the hardware and the software worlds by incorporating the award winning Total Integration technology to seamlessly link the Snow with your sequencer. The Snow comes with a fashionable carrying bag for easy transport to your gigs. 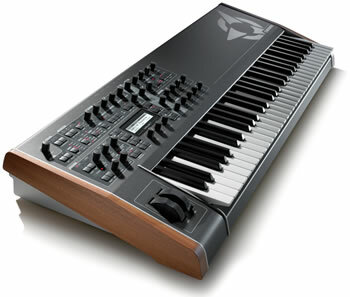 You get all this at a price unheard of for a synth of this quality - It's like getting a sports car for the price of a scooter.